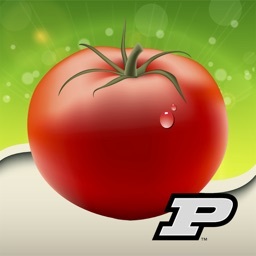 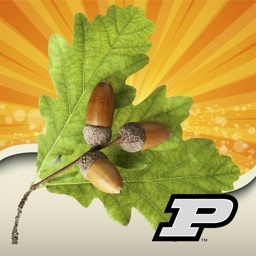 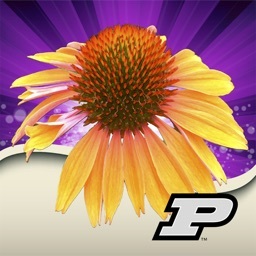 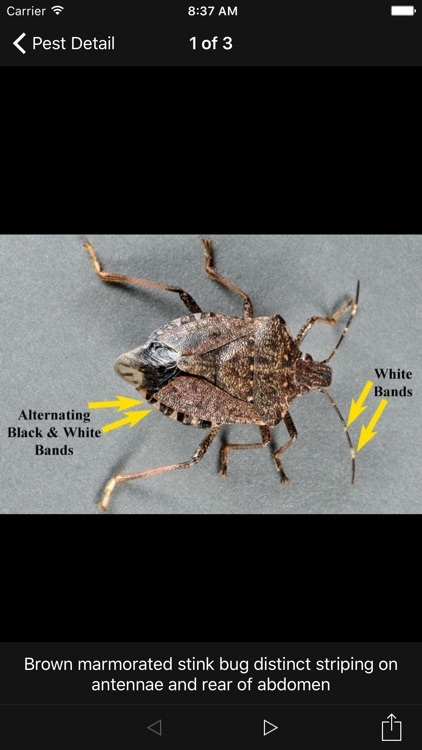 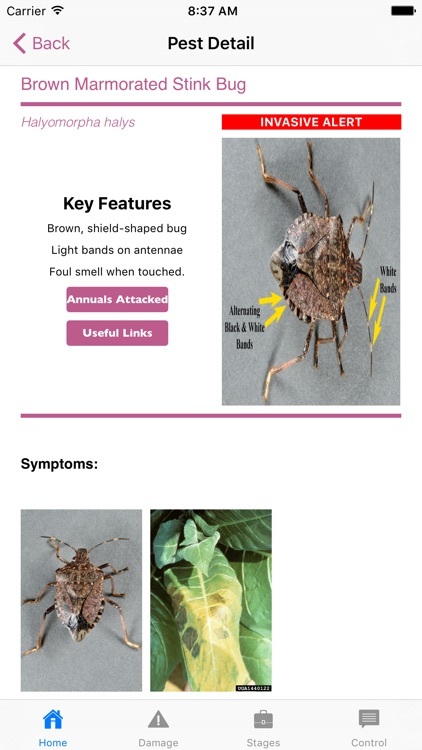 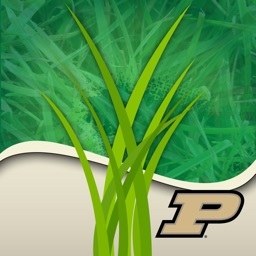 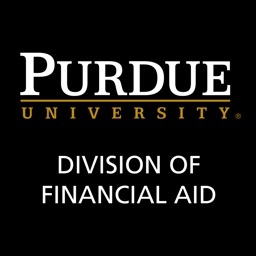 The Purdue Annual Doctor app has been developed by experts at Purdue University to help people better identify and manage insect, disease and environmental problems you find on your annual bedding plants, like geraniums, petunias, and zinnias, to name but a few of the more than 60 commonly planted annual flowers. 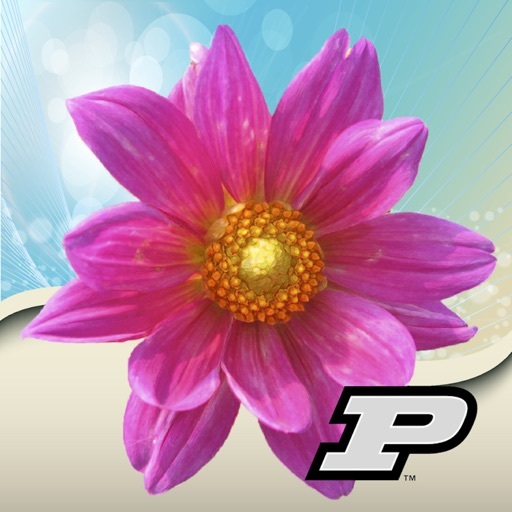 Landscape professionals and garden center personnel can use this app to improve communication with their customers. 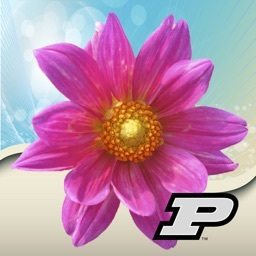 * Identify flower problems by matching damaged plant parts to over 600 high-resolution photos. 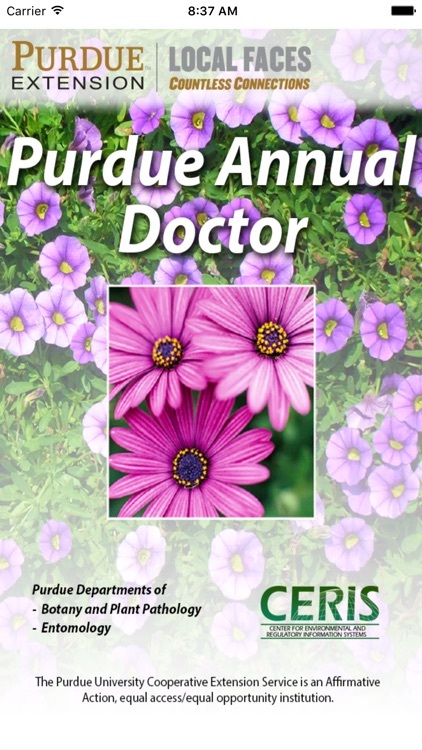 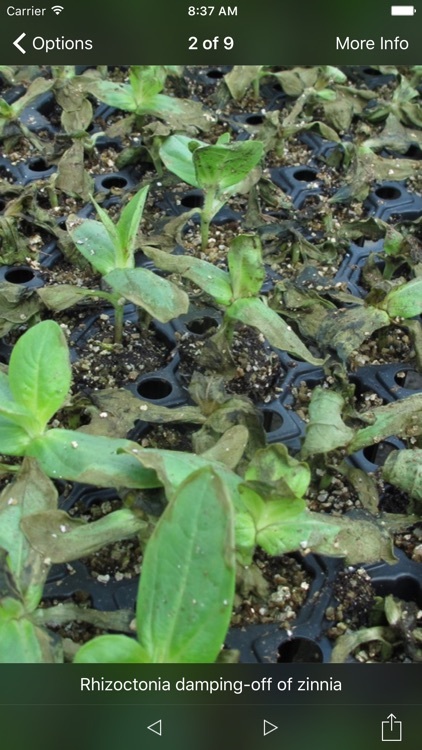 * Get the latest unbiased recommendations from Purdue University experts on how to manage over 150 flower problems on over 60 kinds of flower. 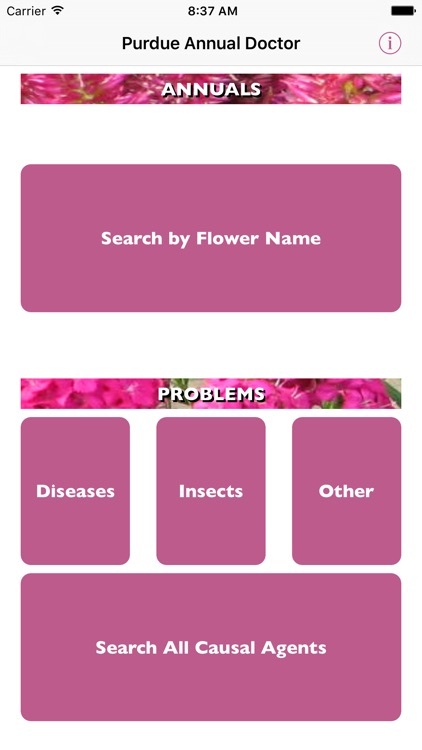 * Search information by flower or by pest.